There are so many recipes for turkey legs you might wonder where to start. I always say start with the simplest recipe first and then adjust and modify for your taste. With turkey legs, I love the taste of the turkey with just the added smoke. 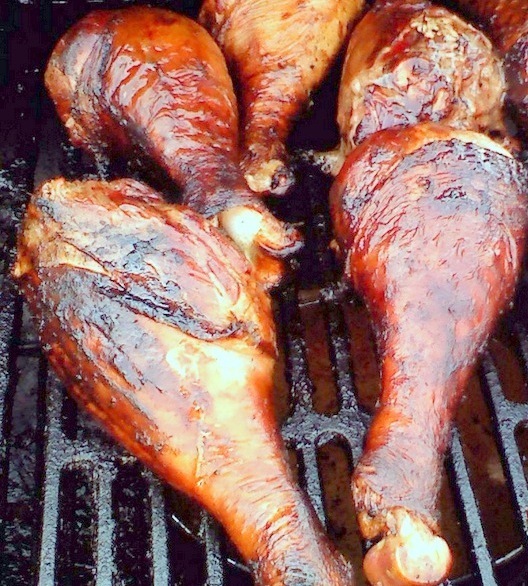 So, here is my favorite simple recipe for Smoked Turkey Legs. 8 fresh turkey legs. 1 gallon ice water. 1 cup Kosher salt. 1 cup brown sugar. All Purpose Rub. Canola oil. Apple juice. Mix salt & sugar in the ice water. Put legs in a plastic bag and pour brine over. Seal and refrigerate 24 hours. Remove from brine, rinse and pat dry with paper towels and allow to come to room temperature, about 1/2 hour. Rub legs with the oil & season with All Purpose Rub. 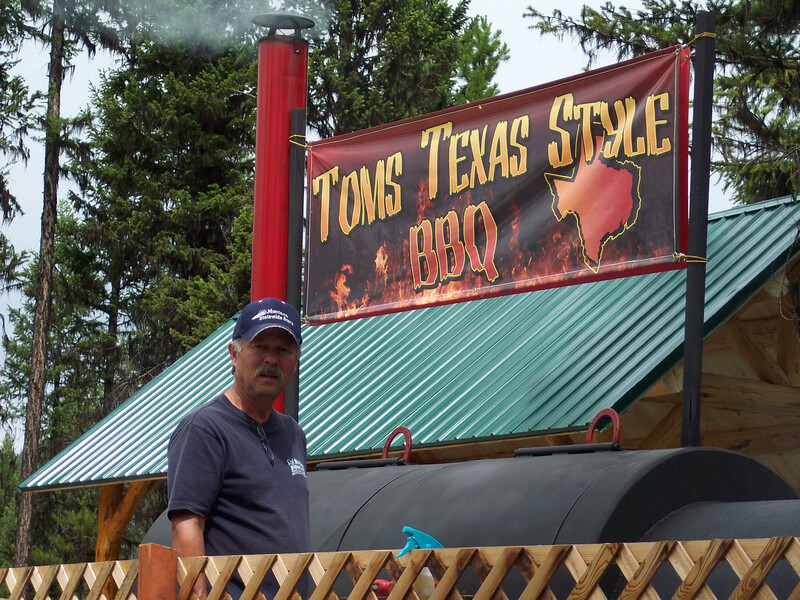 Put into a 225 degree smoker and smoke 6 hours, misting with apple juice every 30 minutes after the 2nd hour. If legs are getting to dark, cover with foil. Allow to cool 30 minutes before serving. This entry was posted in Turkey and tagged Turkey, Turkey legs.